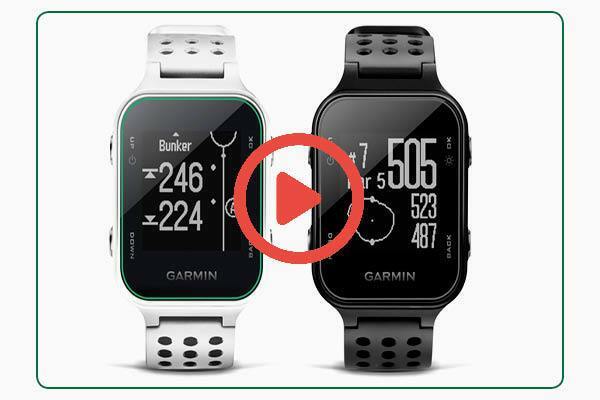 Welcome to the latest edition of our weekly newsletter where we cast an eye over a major alteration to golf's handicapping system as we know it, as well as taking a closer look at some new products in-store that could be a real game-changer for you. Terrible weather conditions have joined us this week causing chaos around the country. However, the golf club driveway and car park have been cleared of snow and all areas around the clubhouse and academy salted. The clubhouse is open and food being served. I’m sure the team in the club house would love to see you. Although you can’t access the course due to snow, at the Academy we are managing to ball collect and remain operational. The Golf Simulator is popular but we do have a number of vacant slots over the weekend. So, if you need your golfing fix this weekend, please pop down to the club and hit some balls on the range, play a few holes on the simulator or grab a spot of lunch in the clubhouse. We would love to see you. Call 01772 700022 for Simulator bookings. 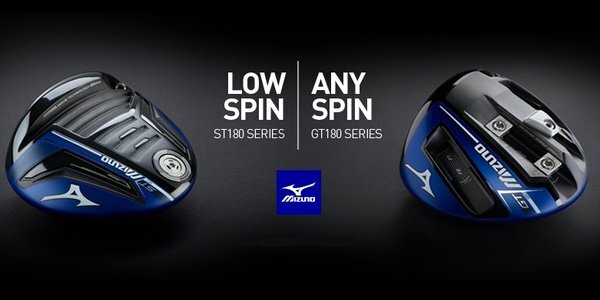 The full range of new Mizuno equipment will be available to test on this event including the much talked about new drivers. ** Please secure your slot by speaking to a member of staff in the pro shop. 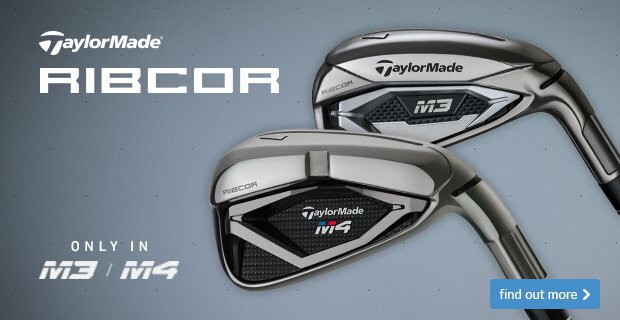 ** We have full offering of demo / fitting options for the above suppliers in our fitting studio so you don’t have to wait for the demo day. Old ‘v’ new – can a change really help? So this week a Mr Alan Wright did just that. 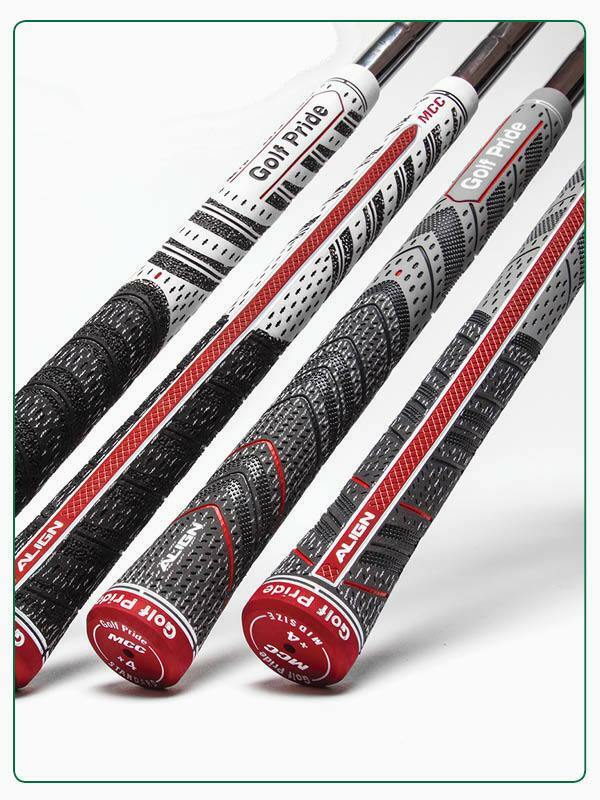 These clubs cost over $2000 when they first came out. 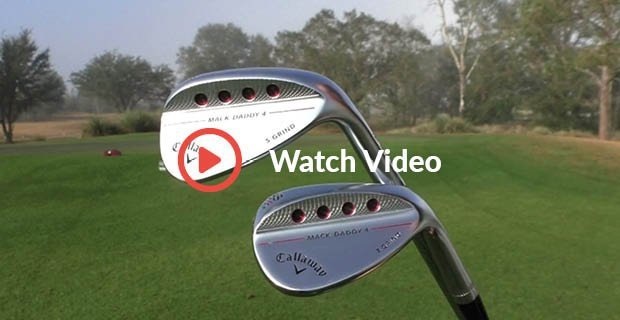 They were at the head of technology and the premium product of their time from Callaway. Alan Was concerned about a lack of distance and playability so wanted to know if the problem was him or his equipment. 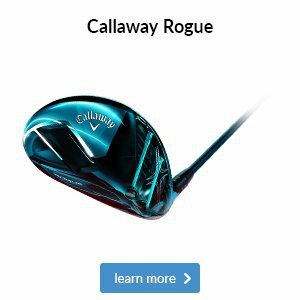 From the vast range of new irons for 2018, I selected the Callaway Rogue X iron for Alan to test. A very excited Alan eagerly awaits his new custom fitted irons which will arrive next week. Thanks Alan for allowing me to show you the benefit of checking your equipment against the latest and greatest. Your results were so impressive and I’m sure your game we see the rewards this season. New stocks arriving this week are as follows, these products will feature in more detail over the coming week’s newsletters. These are just a few of the latest products coming into store. Lots and lots of new and exciting products are on their way for 2018. Please remember to give the pro team the chance of your business. We offer you a very personal service loaded with best advice, we care about your golf and we are always competitive on price. If you are interested and would like to know more, click here and get in touch. Have you ever been ball fitted? To choose the best golf ball, think about the areas of your game where a slight improvement could lead to lower scores. Skilled golfers may want to focus on finesse shots around the green. Better pitches and chips could be the key to consistently breaking 80. 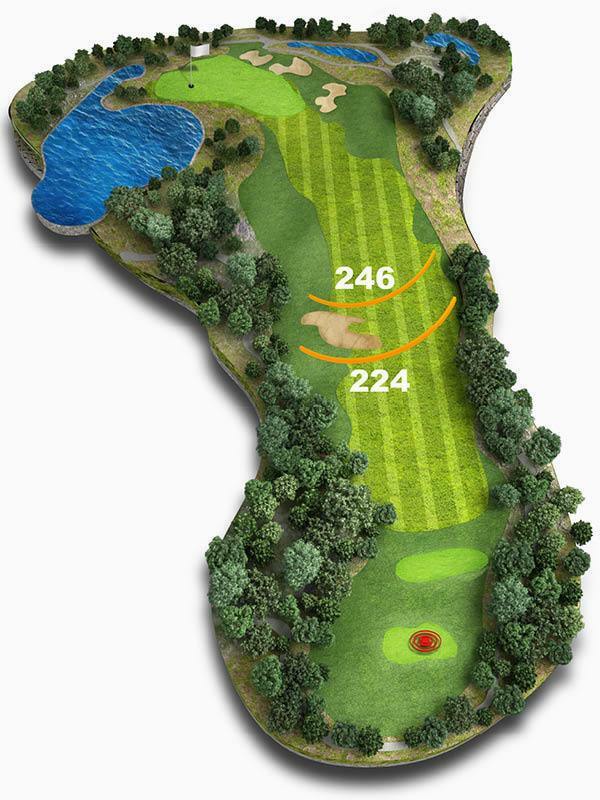 What type of shot do you tend to hit when you’re 40 yards out? If you like to stop the ball on a dime, a high-spin, multi-piece ball will give you the added control you crave. But, if you prefer to roll the ball at the pin with a chip-and-run, spin will be slightly less important. If you are a beginner or high-handicapper, your primary concern is probably hitting the ball straight. Low-spin, distance golf balls are designed to reduce the sidespin that exaggerates slices and hooks, and they can help produce longer, straighter drives. Because you’re still learning control around the green, a low-spin ball will serve you just fine. Learn more about balls and book a ball fitting with one of the pro team using GC2 launch monitor in our simulator studio. 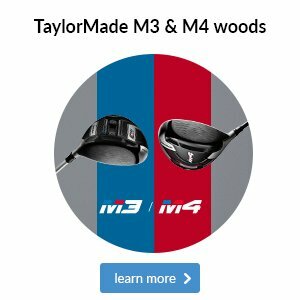 Just a thought, if you don’t need 4 dozen balls then why not share the offer with your pals. Everyone’s a winner! PGA Professional Oli, head of golf operations at Brocket Hall. 2 weeks ago Oli visited us for a session as he aims to play more golf during the year ahead. We had a great session and made a few nice changes to his action. I was delighted to hear about the progress from Oli this week. Hi Andrew! Hope your well! Just wanted to give you some feedback from my lesson last week! I’ve been practicing a good bit and it’s been good at the range! I tested it on the golf course on Thursday and I have to say I can’t believe how much straighter I have been! My bad shot at the moment is straight right but it’s mainly down to my alignment on the course as I’m used to aiming right and slinging it in! I’m getting used to straightening myself out which I’m sure will take a little time! My bad shots at the moment are so much more in control! Previously, I had far too many deconstructive shots which kept putting me in trouble! I already feel much more in control! Only early days but a great improvement so far!! I’ll be back north in early April so will give you a shout when I am so you can check up on me! 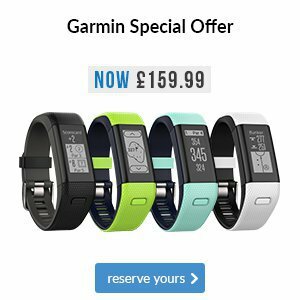 Is it time to get your game in shape? We are experts in our field and ready to help you make 2018 your best year yet! 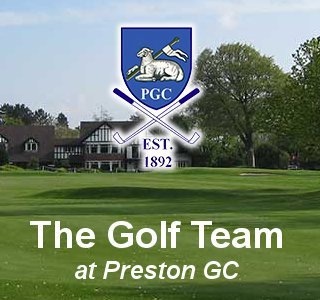 With 3 PGA qualified professionals and 1 ELPGA female golf professional at your disposal you can be assured that you and your golf are in safe hands with the team at PGC. 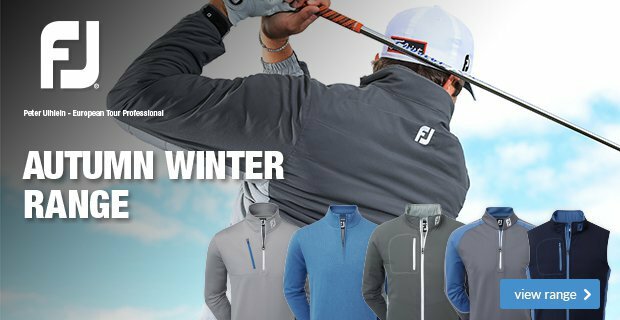 Whatever level of golfer you are, we can help you. Pictured below is Oli, PGA professional from Brocket Hall in Hampshire who came to me this week to work on the launch monitor and GASP lab to improve on one or two things in his game. Our aim is to provide you with the best service and best professional advice at all times. So, if its golf tuition, expert club fitting and advice be sure to ask one of your professional team to assist you next time you think of improving your game or your equipment. Laura and I recently held an evening function at the club to celebrate our Christmas wedding. I can’t thank the team enough for the help and seamless organisation that resulted in a super function. Janine, Andy and the team certainly made the occasion go so smoothly. Tony Betteridge made the room look fantastic as always. Our guests commented on the quality of the bacon and sausage barms and of course, the very reasonable bar prices. So, if you have a special occasion this year, however large or small, speak with Janine about your occasion and get yourself booked in at Preston golf Club. Janine and the team will make your occasion special and make everything so easy for you.